Epic story of Mahanandi temple is very great. The village of Mahanandi is encircled by Nallamala Hills which is towards East. 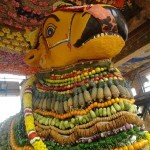 This forest leaves a pleasant impact on the devotees in their visit to the temple along with that there are many Visiting places Near Mahanandi Temple. 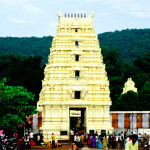 The temple is famous for its architecture which leaves the pilgrims stunned. 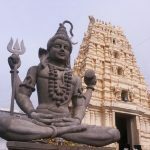 The main idol worshiped is Lord Shiva that belongs to the 7th Century. 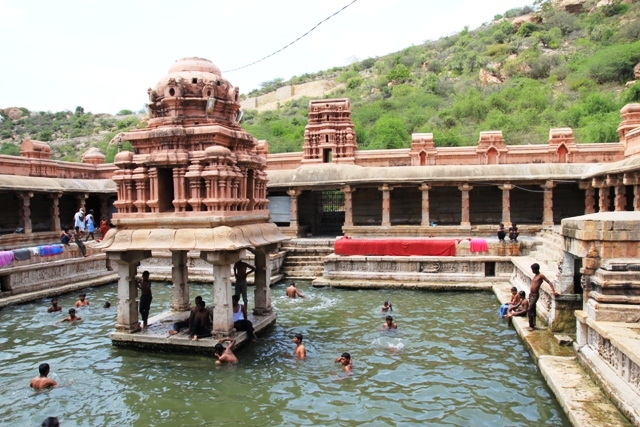 Initially temple structure was built by Chalukyas in 7th Century. 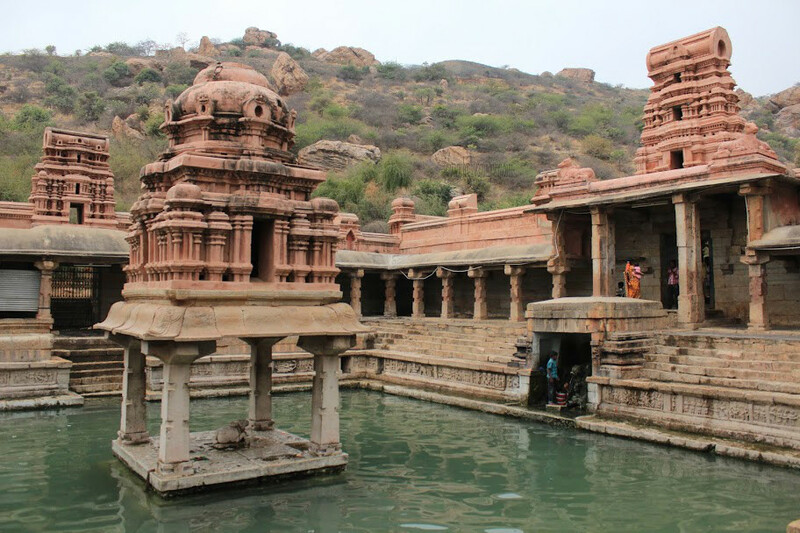 Later, was enhanced by Nanda Dynasty in 10th Century and Vijayanagara Kings in 15th Century. 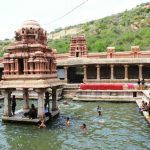 Also know about the Epic story of Mahanandi Temple. 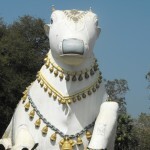 The village is famous for 10 Nandi’s that are 15km in radius in the village. Amongst them 9 are famous in which Mahanandi gained more fame of all. 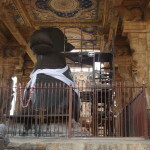 Main Idol – It is observed that the main gopuram of temple represents Badami Chalukyan architectural Style and rest of the temple represents Vijayanagara Style. 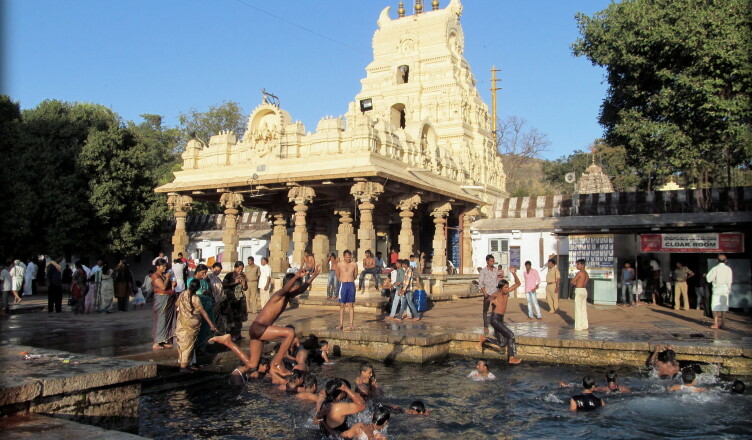 Holy Water pond – Devotees who come into te temple of Mahanadieaswara take a dip at the holy water pond of temple Pushkarini / Koneru. This pond has got Pancha Lingms in which the lingam at the centre one is known as Varuna Lingam. It is trusted that the water is sourced from the inner Swayambhu Linga at Garbhagruha. 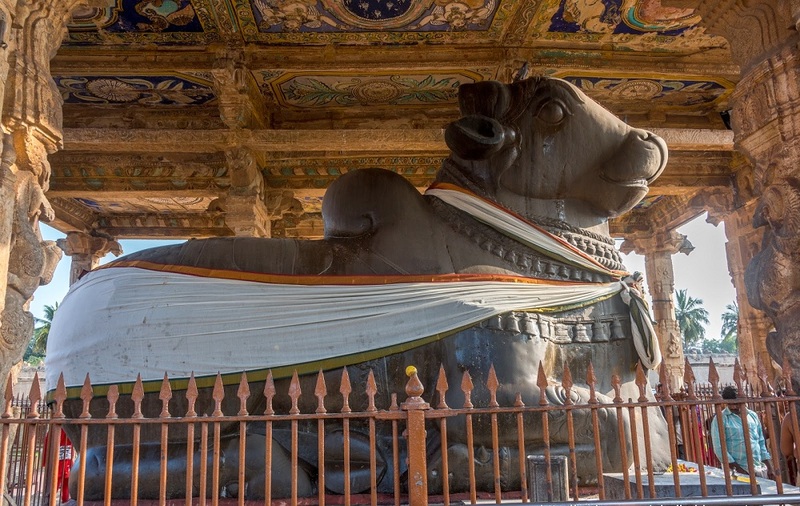 And the devotees are allowed to touch the Linga of Lord Shiva in order to perform puja’s and holy water is taken as Thirtham.